Titletown Manufacturing LLC’s continuing investment in technology is increasing its ability to provide CNC machining services in Green Bay for customers in a wide range of industries. 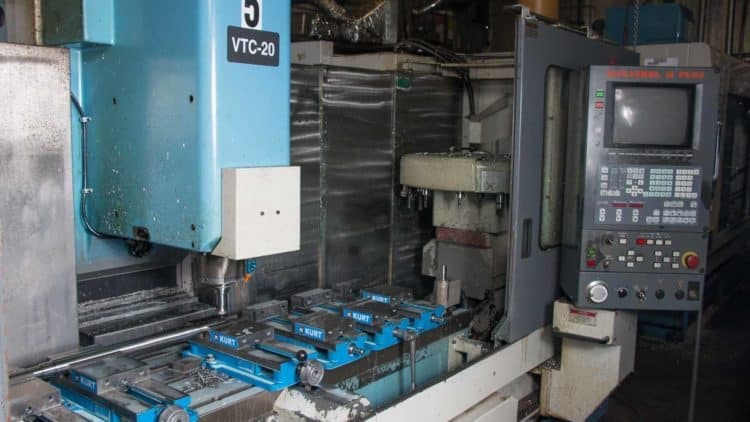 CNC machining services (Computer Numerical Control) uses computer technology for precise control of tools. Titletown Manufacturing, a leading steel fabrication Green Bay business, uses CNC machining technology to mill parts within .0001 tolerances. The Titletown Manufacturing shop is set up for production flexibility, generating job quantities ranging from small runs to large, all delivered to precise specifications. The company’s versatility enables it to work directly with OEMs as a trusted supplier of precision components for agriculture and other industrial machinery. In addition to steel fabrication capabilities, Titletown Manufacturing has experience working with materials as varied as aluminum, brass, bronze, stainless steels up to RC 65, hardened alloys and plastic. For more information on Titletown Manufacturing or to request a quote, please go to http://www.titletownmanufacturing.com/ or call 920-435-9074.